It’s almost time for our most anticipated event! 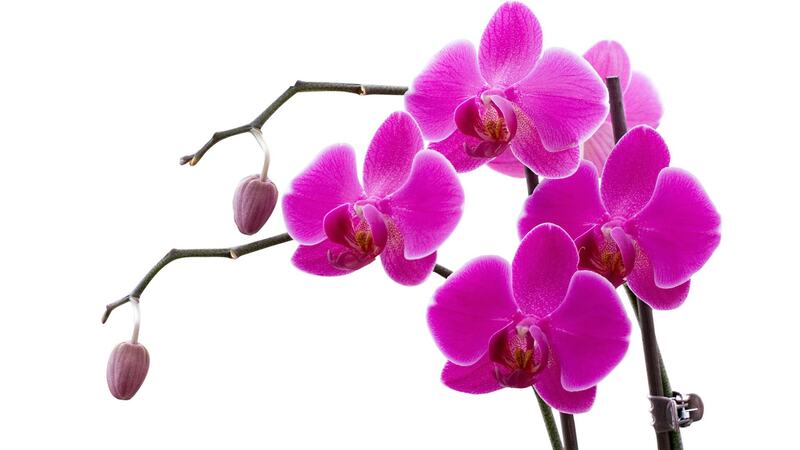 We will be holding our annual orchid auction on Wednesday, April 1st, 2015 at 7:00 pm. We are meeting in our regular location at the Sepulveda Garden Center in Encino. The address is 16633 Magnolia Blvd, Encino CA 91436. This year, our sponsors really stepped up to the plate and donated some great plants for our auction. Some are rare, and some are displaying spectacular blooms! This event is our major fundraiser for the year, and we look forward to seeing you all there. Tell all your friends, family members and neighbors. We hope to have a great turnout. This year, to add to the excitement, there will also be a silent auction at the back of the room. Please mark your calendars, and we hope to see you all there. If you have any questions, please send us an email and we will be happy to assist you. Send inquiries to pam@aitchison.org. I know you are all looking forward to our next SFVOS auction. Have a great week!